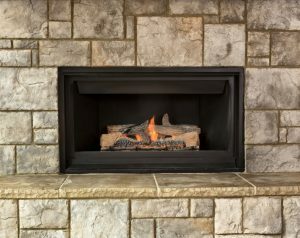 Are You in Need of Fireplace Repairs? With the weather turning cold and the holidays right around the corner, many homeowners throughout the area will begin using their fireplaces as a source of warmth as well as festive ambience. However, before lighting up your fireplace this season, consider whether or not it’s in good condition. To make sure that your chimney and fireplace are as safe as they should be and in good working condition, be sure to call in a professional for fireplace installation, inspection, and repairs. Keep reading to learn some of the signs that you may need fireplace repairs before you start using yours on a more regular basis. Posted in Fireplace Services | Comments Off on Are You in Need of Fireplace Repairs?